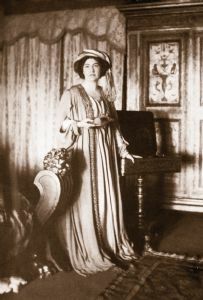 An Evening with Mabel Dodge... Welcome Greenwich Villagers and Friends!! Mabel Dodge alone decides if the speakers' performances deserves a reward. She must make a five minute speech after the presentations and follow up discussion. She awards points and explains why she has made her decision. Emma Goldman will take the floor to challenge the views of all of the perspectives she has heard! 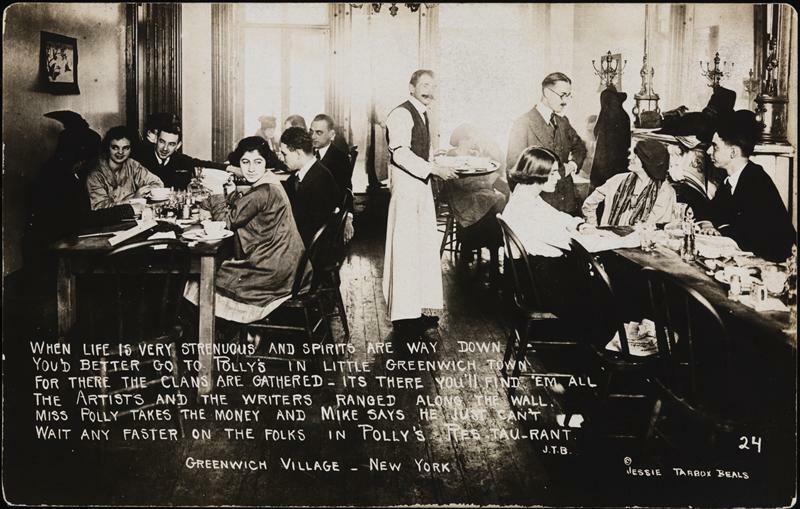 Welcome back to Polly's, for the After-Party... Greenwich Villagers and Friends!! After Spring Break... The next sessions will be centered around.... Thus Speak the Masses and the Vote! Max Eastman, editor of THE MASSES will give a short lecture and announce the pieces he has selected for publication! Need extra help in History? Make time to attend the Supplemental Instruction sessions this semester for HIST 1302.